Phil Woodhead has revealed how important it was for Wharfedale to avoid relegation from National Two North last season. The club captain was one of the standout performers in Dale’s run-in as they eventually secured their status in the division for another term. Speaking to ncarugby.com, Woodhead explained why staying up was not only significant for the 1st XV at Wharfedale, but for the club as a whole. “It [avoiding relegation] was massive,” he said. “There were quite a few boys that had been there when we got relegated from National One. “That is the worst moment in a green shirt for me and a lot of us were definitely not wanting to experience that again for ourselves and everybody involved with the club. Dale won their final three matches to escape relegation and an upturn in form by the Yorkshire outfit also saw an improvement in Woodhead’s own performances. His late try against Tynedale secured the Greens a vital victory and he was happy to help Dale finish three points clear of the danger zone in his first season as captain. He added: “I thought I was pretty poor last season, but then in the last few weeks, it clicked for me and the team. We did what we needed to do. It wasn’t pretty, but we got the points. Dale are now building up to their third successive year in National Two North, but for Woodhead, his preparation for the new season has been slightly different. The scrum-half was named in Leicester Tigers’ Premiership 7s squad in July and he was delighted to be involved in the tournament at Franklin’s Gardens. “I did actually play for Leicester four years ago in the competition,” said Woodhead. “Geordan Murphy was in charge and they always said they were keen to have me back at some point if I was needed. “I played for a Sevens team called the Whalers and one the lads there put a few feelers out at clubs to see if they were interested in any players. “Leicester were interested in having another nine in their squad so Geordan got in contact with me and I was keen. I came back from holiday and two days later, I was with the team. 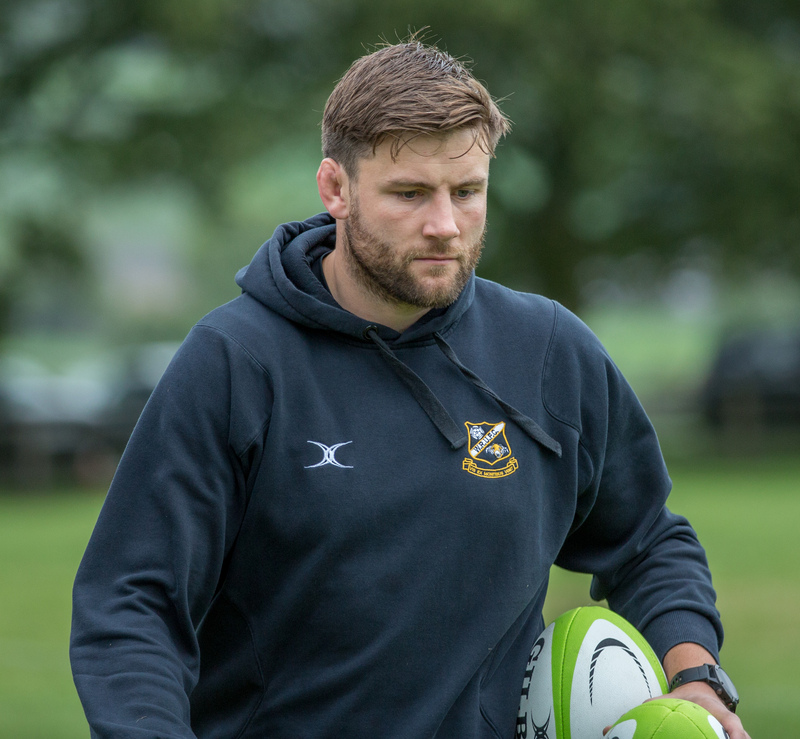 Woodhead did pick up an injury whilst on Leicester duty, but he is now back in the swing of things with Wharfedale as the men from The Avenue begin a new era after the departure of James Doherty. Director of Rugby Rob Baldwin and Head Coach Jon Feeley are now at the helm with both having previously played for Wharfedale. The pair have also added some new additions to the squad and Woodhead believes because Baldwin and Feeley know the club, it has had a positive impact on Dale’s progress in pre-season. He said: “The transition has been pretty much seamless. Rob has been at the club for god knows how long and Jon has been here before and had a good spell. “A few of the boys were very keen to see Rob as DoR when were heard Doughers (James Doughty) was not going to be with us for longer. Dale begin the 2018/19 season away to newly promoted Peterborough Lions next Saturday and the Yorkshire clu b will be hoping to hit the ground running this term. 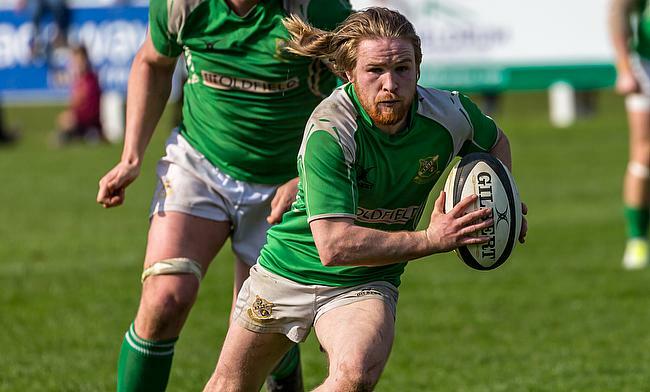 Last year, their slow start meant they were in the relegation zone heading into the second half of the campaign and Woodhead admits Wharfedale need to create a winning mentality as they aim to push higher up the division. “You go into every game saying ‘let’s win this game’, but one of the big things we are hoping to take from last year is improving our points total at Christmas,” Woodhead added. “We let the games pass us by without picking up points so we want to go into each game with the idea of winning. We don’t want to let it get away from us so it is key that if we lose games, we react quickly to pull ourselves out of it to avoid being in the position we were in last season. “For us, our target is definitely pushing into the top half. We want to be challenging towards the top to get back into National One. I am not saying that is going happen this year, but it would be great if it did! “The goal will be to finish as high as we can. To get top two last year, you had to have over 120 points which is averaging four points a game.